offerings we have a wide range of wines to suit all tastes and budgets. 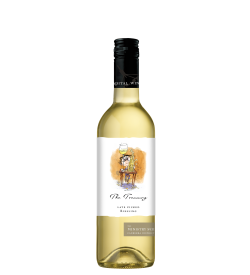 This wine has a pale green hue and a nose of citrus flowers with hints of lime. The vibrant palate has impressive lingering flavours, with fine citrus acidity, and a balance of fruit and acid. 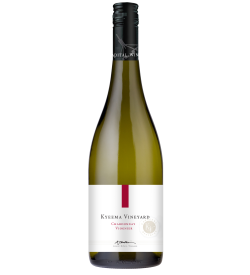 This textured wine has layers of complex stone fruit flavours, apricot from the viognier and peach from the chardonnay. 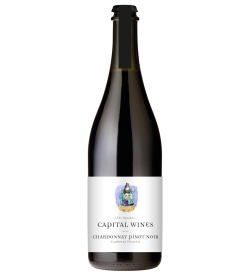 it displays silky lush texture of viognier and creaminess from the chardonnay. This wine has ripe, rich, dark fruit with underlying French oak. It has hints of spicy plums, dark cherries and cassis. In the palate, the wine is silky and perfectly integrated. Rich & fleshy with pepper spice of the shiraz enhanced by the fragrant floral character from a small percentage (5%) of co-fermented viognier, the wine finishes with fine silky tannins that are smooth on the palate. The fragrant dark cherry of the tempranillo and the pepper spice of the shiraz combine seamlessly to demonstrate the remarkable synergy of these two varieties. This fine effervescence wine is made in the bottle following the traditional sparkling method and has spent over four years on lees. It is a rich full flavoured style showing classic yeast complexity. 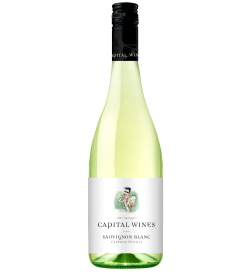 Fresh green apple aromas, with persistent citrus flavours and a long lean acid back-bone. A great food wine which should age well. 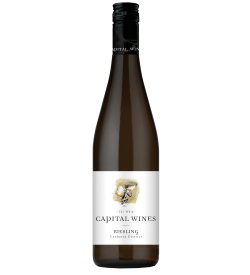 This wine has typical varietal aromas of passionfruit and gooseberry. 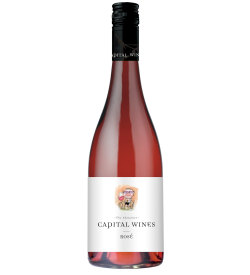 It is a crisp, clean and restrained style with a refreshing finish. 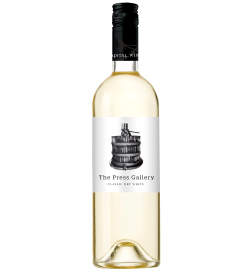 Melon and guava aroma and flavours with subtle oak influences on the palate from fermentation in French oak barrels. With attractive, vibrant red berry fruit on the palate this wine is a dry and refreshing style designed for alfresco dining but also perfect by itself. Merlot as it should be. 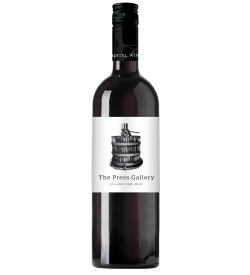 Fresh rich plum and dark berry aromas, with vibrant, fleshy, rich and ripe flavours produce depth and length. 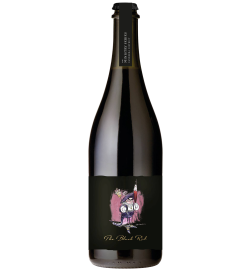 A delightful soft, richly flavoured and fleshy sparkling wine. With ripe plum merlot and dark berry spicy shiraz flavours that are perfectly integrated. A joy to drink.